Our signature marketing package — GiftLegacy — features a wide variety of web, email, social media and print solutions to increase your organization's planned and major gifts. Our fully integrated system helps you build stronger donor and professional advisor relationships. Mobile-friendly websites and emails, narrated mission videos, printed materials and powerful analytics are just some of the many GiftLegacy tools that can help your organization generate more leads and close more gifts. 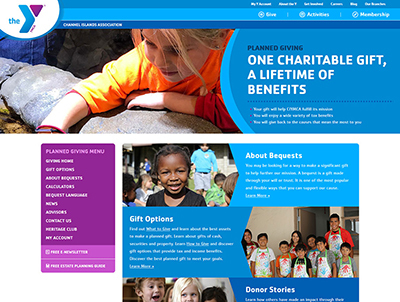 GiftLegacy websites include ways to give, motivating donor stories, regular content updates including new weekly articles, an online wills planner, personal gift illustrations, advisor information and more. All of our websites are designed to be mobile friendly. CresPrint is our web to print online literature customization program. 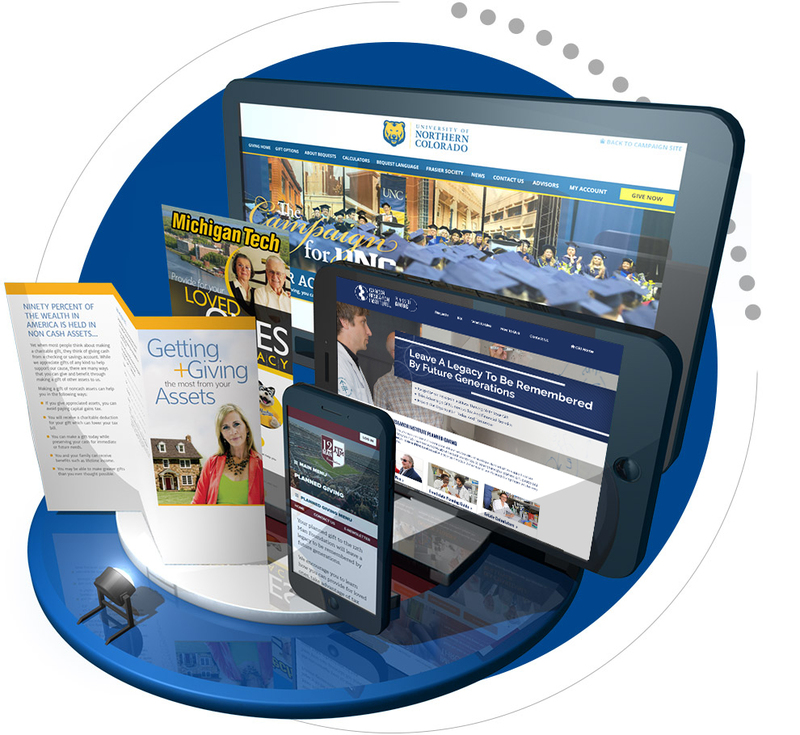 Using cutting edge technology and an easy-to-use interface, you can quickly customize your marketing literature. Print options include desktop printing or you can place an online order with a print shop that will print and mail to your donors. 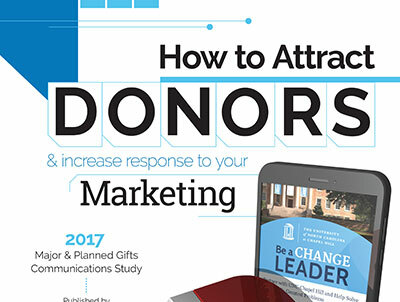 Email is a great and cost effective way to reach donors and advisors. 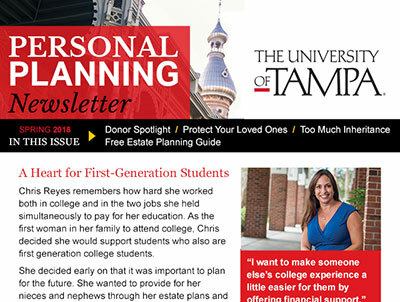 Each week, Crescendo's expert marketing staff writes new content for the GiftLegacy enewsletter for donors, and our attorneys produce content for the GiftLaw enewsletter for donor advisors. Each email contains your branding and includes timely articles and impactful stories as well as links directing readers to your website. 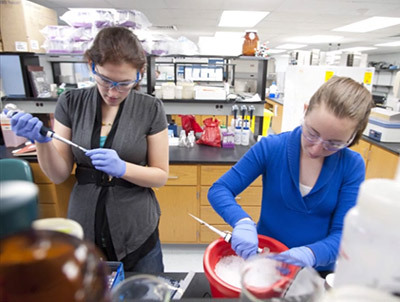 You may also create and send custom emails. You have access to hundreds of royalty-free marketing literature pieces, including brochures, postcards, inserts, print newsletters, ads, wills guides and more. 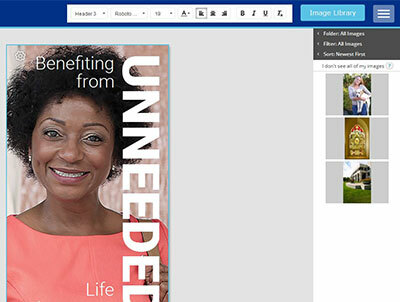 You can customize files using Adobe InDesign or print and send desktop printing files already customized for your organization. Our personalized mission video introduces your web visitors to the work and mission of your organization. Your video is professionally narrated and includes music, images and animation. 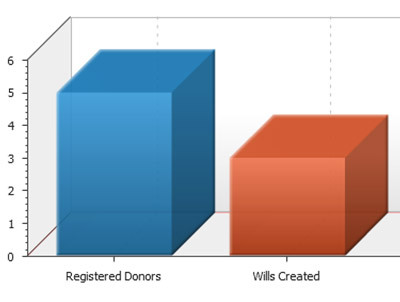 It provides an overview of your planned giving website and thanks your viewers for their support. 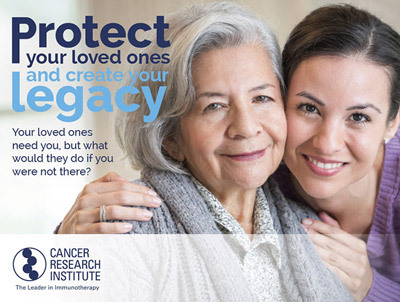 Other features of our GiftLegacy marketing system include social media integration with timely articles, web analytics available in our powerful back-end management system, marketing plans as well as webinars with one-on-one coaching on how to effectively manage a bequest campaign. 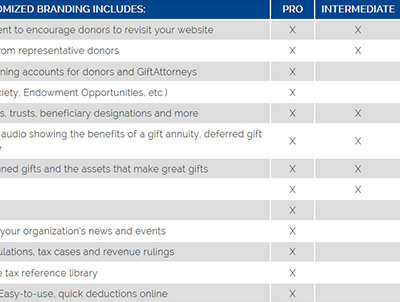 We provide web pages with continually updated content for attorneys, CPAs and other professional advisors, online calculators to help them discuss charitable plans with their clients and an online network to connect your charity with charitable planning attorneys throughout the country. We can create custom designs for your organization, including ads, emails, brochures, newsletters, postcards, wills guides and more. The pieces will include your organization's colors, branding and images. If you want a custom print design, we can prepare your file for a desktop printer or print shop for production and mailing. 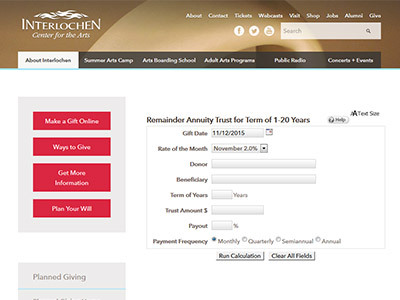 We offer different service plans to fit your budget and accomodate your planned giving needs. Our comprehensive pricing table includes options for our two service plans: GiftLegacy Pro and GiftLegacy Intermediate. 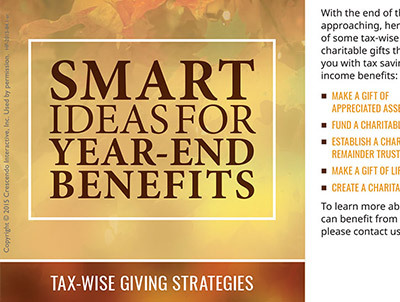 Learn how to multiply major and planned gifts with our free white papers: How to Attract Donors & Increase Response to Your Marketing, CresPro Cloud Software, BoomerTrillion: Capture Your Share, Experiments in Email Marketing and New Annual Fund With IRA Rollovers.